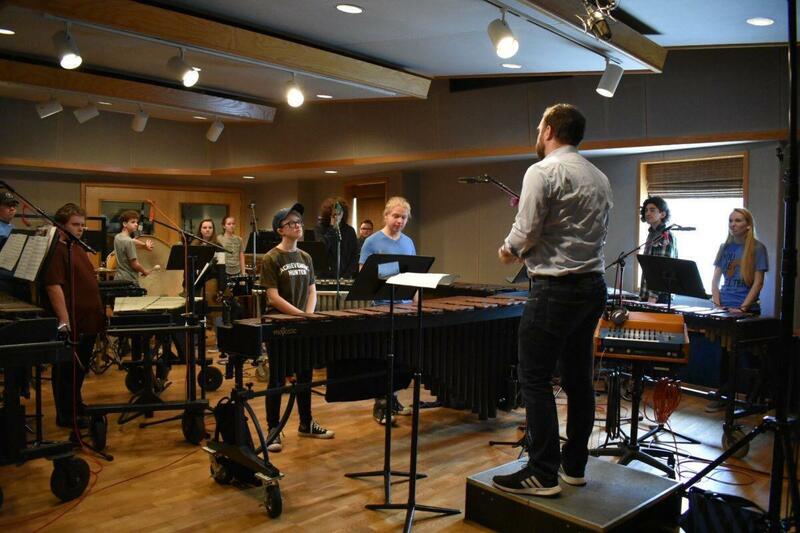 Our Edgewood Percussion Ensemble spent time in Nashville, TN over spring break at a professional recording studio. 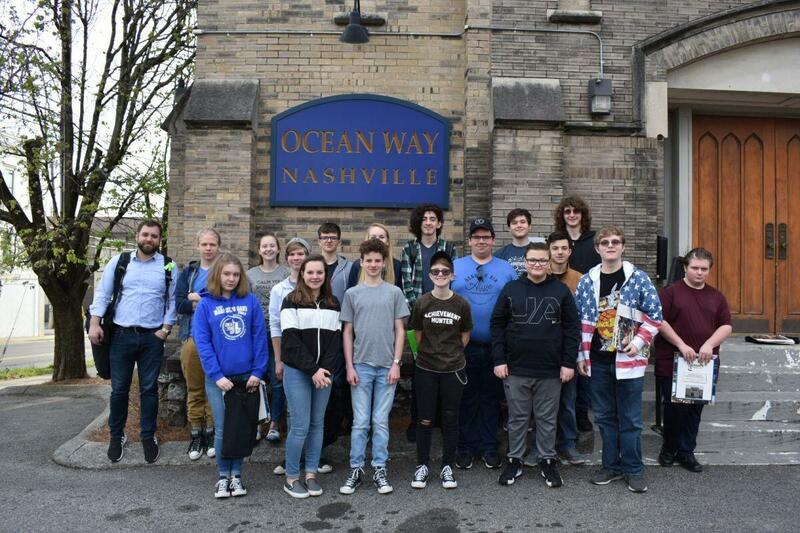 Mr. Nick Fields accompanied this group of students from EHS and EMS so they could perform and experience a professional recording studio session. 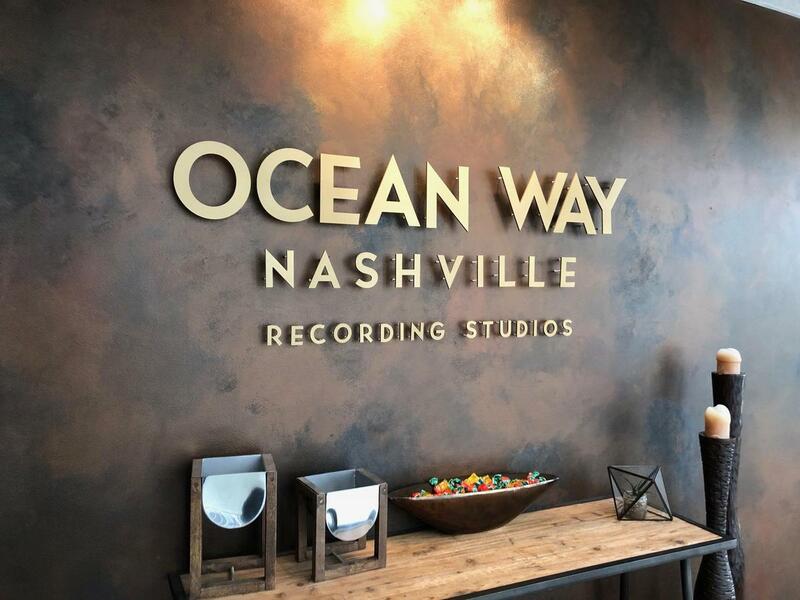 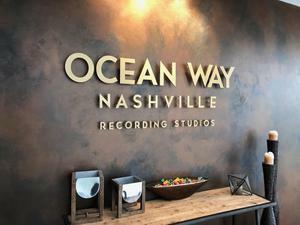 The Ocean Way Nashville recording studio is world renowned and has had several country and rock stars record their hits there. 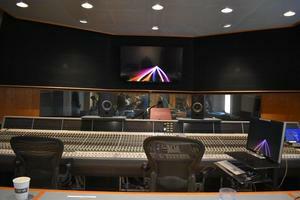 The students had a wonderful time learning about recording engineering and getting their music recorded professionally.